Now firstly, anything obviously has to be sorted with either a manager, or a Director of Football role. As discussed last week, a Director of Football would take a lot of the signing of players from managers and leave an overall strategy and direction for the squad, rather than lurch from one set of managers players to another’s, with no long plan with what we want squad wise. As we said this relies on who is bring in any players, and any future decisions will be made about possible outgoings. We have already seen Kelvin Wilson, Robert Tesche and Chris Burke leave. None of these was exactly a shock, and the combined wages are rumoured to total in the £60k per week category. With FFP, this saving is paramount. As are trying to get fees for fringe unwanted players where we can. This would mean that no matter how many signings, we still need to offset costs if we don't want to just end up in embargo again 12 months down the line. Therefore if we can offset costs then we really should. 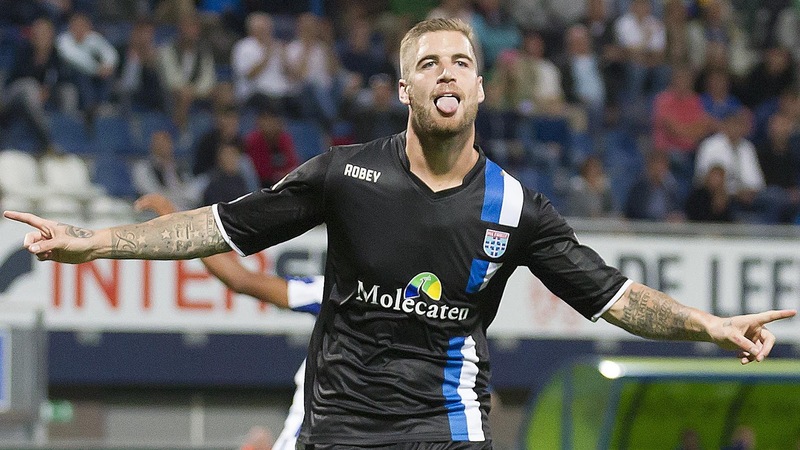 Lars Veldwijk has, after his poor first season had a good loan spell in the Netherlands, therefore enhancing his potential sell on fee. That said he has limited time left on his contract. We either take a risk he comes good this season and try and use him, or maximise what we can get for the Dutchman. Paterson is also a player we should/could look to offload. 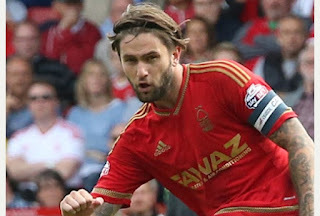 Though many fans still rate him, for me, he and Forest probably need to part for each other. Paterson needs a fresh start and will probably blossom elsewhere. At Forest I think the same old issues around his (perceived) laziness and professionalism will arise. The first time things go badly the boo boys will come out. Paterson would likely still invite the same as we cost, or maybe even a profit. If we can offload Danny Fox (I’m not daft enough to think someone would pay a fee) then the saving on his wages would also be a bonus. Should we be able to do the same with Jack Hobbs and Matty Fryatt then we could be saving a lot on wages to offset against overall losses. We have too many injury prone players taking larges wages that we need to replace. We can't sit there paying wages to a player for over a season, when we already knew they were delicate at best. Fryatt would attract interest but maybe no fee, and Hobbs would possibly still attract bids, but any contract negotiations would be tricky. And then there’s Henri Lansbury. Stick or Twist? That’s the question. Sell whilst there is value, negotiate a new deal on a likely large contract, or just run down his contract. The last option is one that simply can't be taken, so it’s a new deal or sell up. Next summer he is worthless and we wasted a good asset. Finally in terms of sales comes a question many will find unthinkable and unpalatable. The potential selling off young potential. 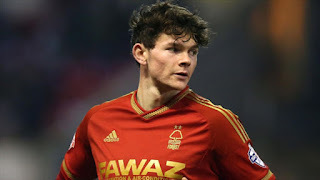 If clubs are offering big fees for Oliver Burke or Alex Iacovetti, then do we offset the future benefits and savings of young players emerging into the squad, versus selling them for potential fees to bring us back in line with FFP and still be able to make some other signings? The threshold for signings under FFP is minimal. Maybe a couple of million we can spend before breaking FFP, selling a youngster who would be good down the line, could make us make signings for the clubs benefit NOW. As I said, not a pleasant situation, but one to be considered. Fans love young players coming through but at the same demand instant success. What is more important? Oli Burke - Cash in on young asset? This all leads us to who do we sign? Loans and freebies again? There is extremely good value out there, but for freebies you have to get chasing straight away, these players get signing up quickly. The likes of Matt Mills we got lost represented good value (even if Jamie Ward long term value is questionable) Do we make a host of loan signings again, and get instant benefits with little financial reward? Or do we take that humongous risk of signing expensive players impending FFP should we not be promoted. At the end of the day financial investment does not ensure promotion. So we should look to League One and League Two promising youngsters, cheaper fees and lower wages than players coming down from the Premier League who cost more, demand higher wages and don’t guarantee success. We've seen enough players coming down through the League fail (Fryatt, Greening, Cole etc.) to know this doesn’t work. It just saddles you with disgruntled elder players who disrupt the dressing room. The same can be said of "glamourous" foreign imports (like Abdoun and Djebbour). The current squad shows that we do need some investment. (Players in brackets are young players not established but would look to step up. The defence following Wilson departure looks a little light, and midfield could do with more width. Some young players from League One, or League Two could fit the mould, with Grant and Burke becoming more central to the squad. A holding midfielder is a key addition.